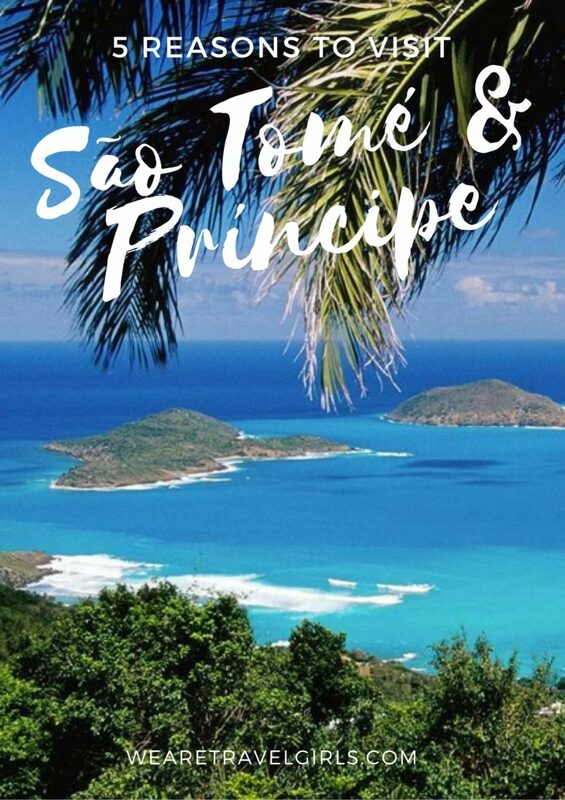 Have you ever heard of São Tomé and Príncipe? It´s ok if you haven’t. It’s the second smallest African country composed of two small islands off the west coast of the continent, only 972km with a population of just 190,000. It was a Portuguese Colony until 1975, so the official language is still Portuguese. São Tomé and Príncipe is a unique country. 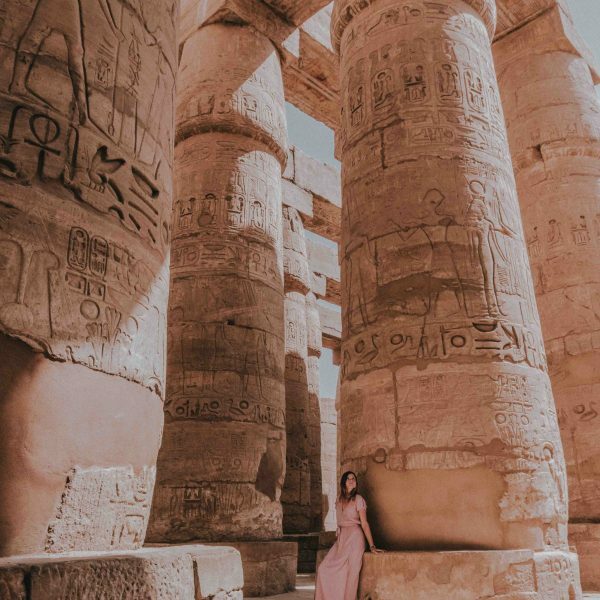 Upon arrival, you will catch a glimpse at the simple wooden houses, children running around bare foot and old cars that sometimes don’t even have glass windows anymore. When driving through the city on the only road in the country you will also see several old colonial buildings in ruins, which give the city character. There is only one hospital in the island, and a big part of the population doesn’t have electricity or a proper sewer system. However, what these islands lack in infrastructure they make up for in natural beauty and happiness. I was there for only three days, but will soon be back to explore more. In the short time I had there, I can definitely say it was well worth the visit to this unexplored destination. 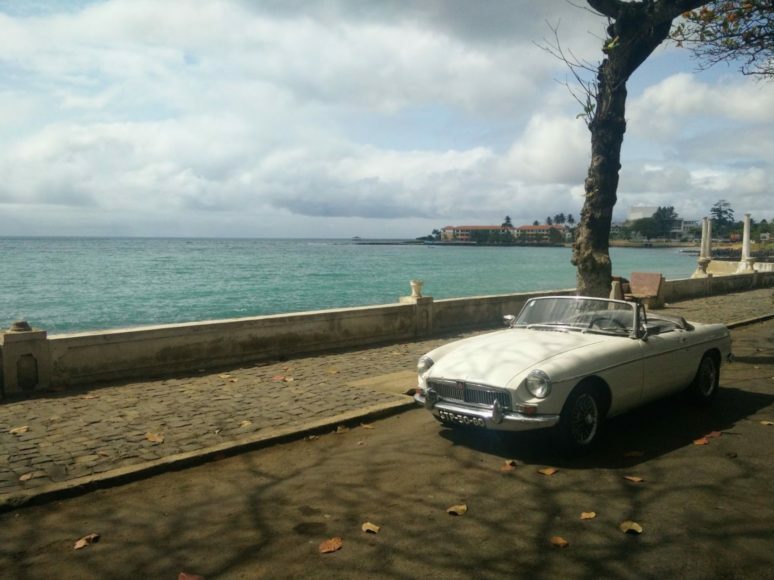 Here are 5 reasons to take the road less traveled and visit São Tomé and Príncipe. Do you love white sand and clear blue water surrounded by a whole lot of nature? 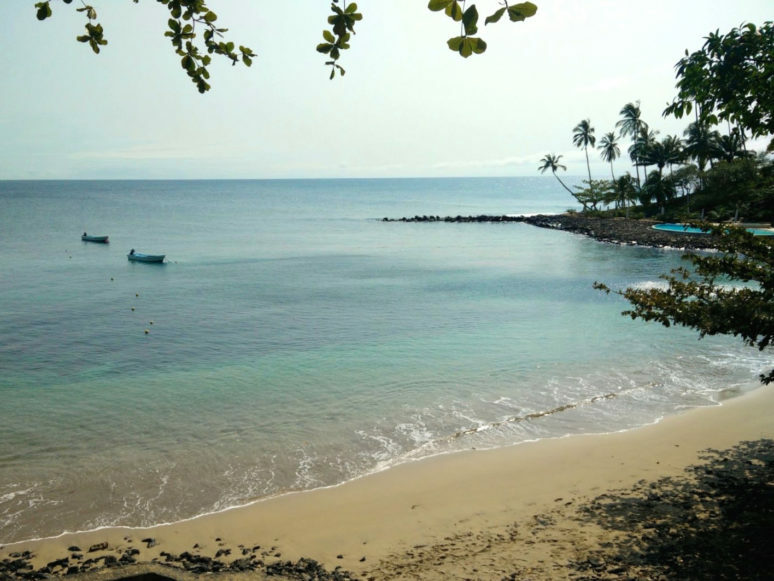 Because São Tomé and Príncipe is not a popular touristic destination, the islands are still pristine and you find beautiful deserted beaches all along the coast! Praia Jalé, Praia da Piscina, Ilhéu das Rolas, Santana and Banana Beach are just a few of the vast choices of breathtaking beaches you can visit. The main road is relatively good on most of the island, but if you want to explore you need a 4×4, so I recommend renting a jeep. We stayed at Club Santana which has a very beautiful private beach, and offers a free boat ride to the nearby Ilhéu Santana, which was a great 2-hour trip. The ilhéu is volcanic, but has several palm trees growing out of it, which is makes it a unique sighting. And it is surrounded by clear water where you can snorkel! The rainforests that cover the island are also incredible to explore. Visit Cataratas da São Nicolau (an amazing waterfall), or simply enjoy the vast and endless green. 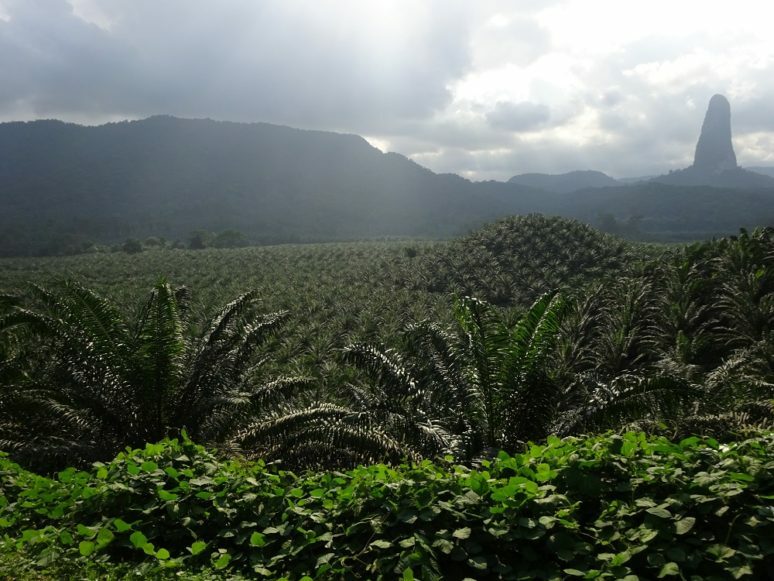 The plantations vary, and there are several hikes on which you can go and explore nature in its most pristine state. I highly recommend hiking in Ilheu das Rolas up to the mark where the equator passes through. The hike is easy and beautiful, and the view is amazing! 3) THE FOOD IS DELICIOUS AND CHEAP! Fish, bananas, mango, rice, chicken – everything I tried in São Tomé was absolutely delicious! From the very local restaurant in the city center, to the wonderful tasting menu offered by famous cook João Carlos Silva at the Roça São João dos Angolares, everything was amazing. This world famous chef (though he hates being called that, prefers the word cook) personally welcomes all his guests in his Roça and explains the journey of flavors they are about to embark on. This wonderful 5-course meal costs only 15 euros per person, and is equivalent to many Michelin star winners that charge at least 10 times that price. You can also stay the night at the charming colonial main house, where they turn off electricity at 11pm. Another great surprise was the restaurant at Casa Museu Almada Negreiro. 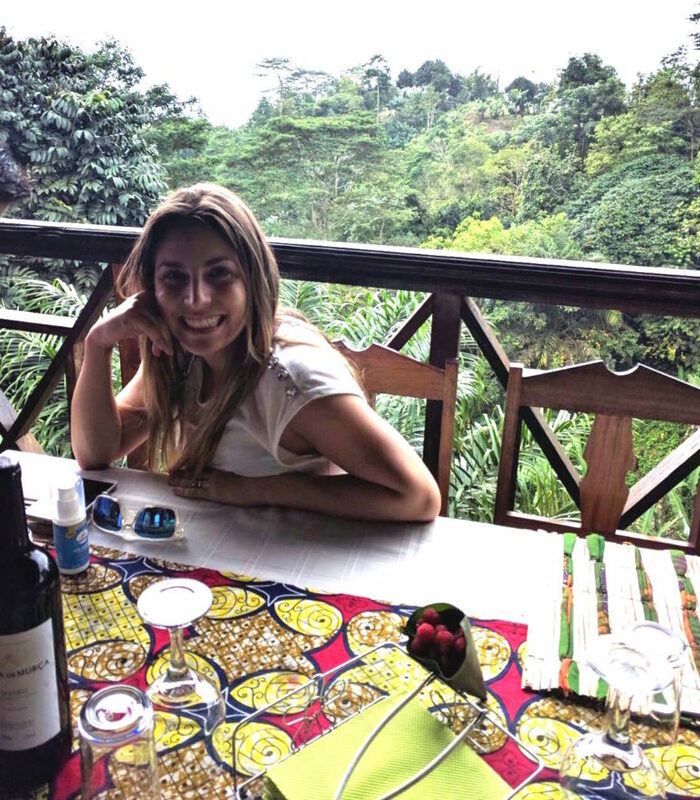 This restaurant is located in the middle of the jungle and offers amazing food and a unique cultural experience. It serves as a museum/store for local artists. Paintings and sculptures are sold at reasonable prices, and the view is sensational! 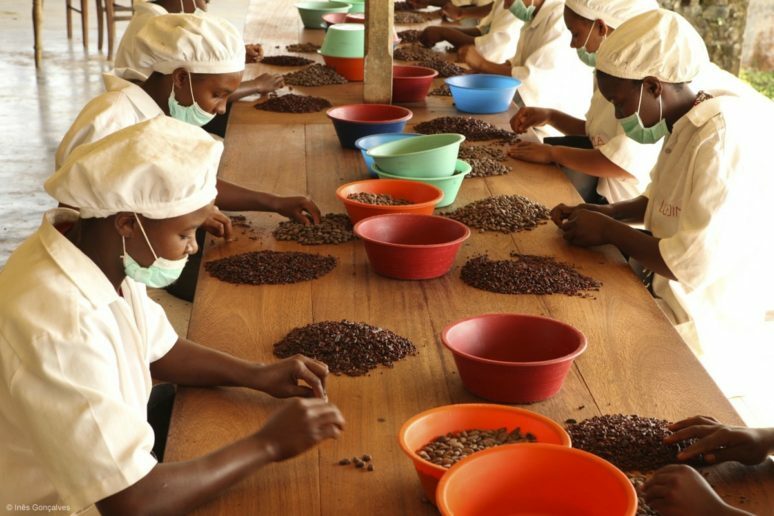 São Tomé and Príncipe is famous for its cocoa production. Therefore, it is not hard to imagine why the best chocolate in the world is made there. If you take the trip to Principe you can visit the Corallo Farm and see the plantations. However, if you stay in Sao Tomé you can visit his store and have Corallo himself explain the entire process on how to make the best organic chocolate in the world. Try the caramel salted 80% cocoa, or the salt and pepper. Prices are salty as well, but soooo worth it. São Tomé and Príncipe has some of the nicest people I’ve ever met. Leve Leve (something like take it easy) is the expression that the island lives by. Crime rates are minimal and even though the country is very poor, the people are always happy and willing to help. I had the pleasure of meeting a very special 16 year old at Ilhéu das Rolas who told me how he loved his island life, where he could go fishing on the rocks and grill his fish right there on the beach; or simply climb a tree and have a delicious mango. He lived on practically no money, and when I asked him what he wanted his answer made me instantly emotional: school supplies. Other than that, he had everything he needed. 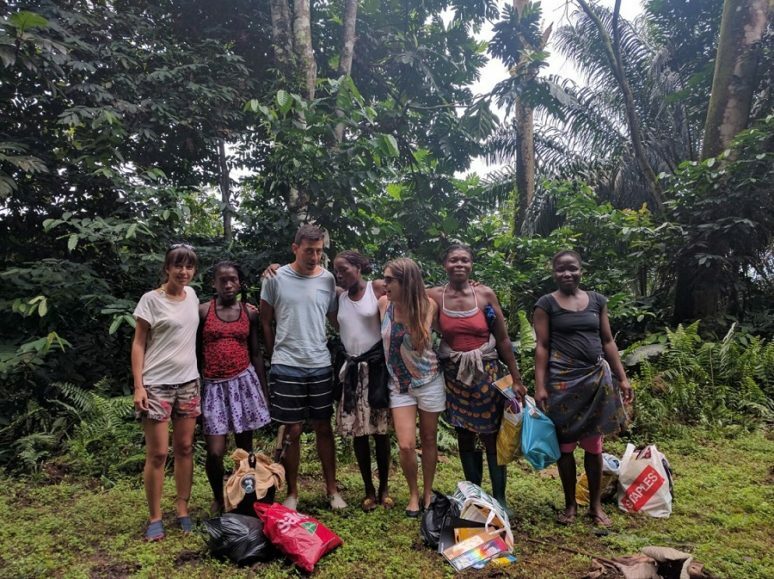 And even with so little, he took the time to make me a gift bag with flowers and fresh fruits: “A gift from São Tomé” he said. He has no idea what an impact that gift had on my heart. I fell in love with São Tomé and Príncipe and can’t wait to go back to this island and discover other reasons why this unexplored destination is a must-visit. I’m sure if I spend more time there, the next list will be much longer! Hi there, I have been planing to Sao Tome and Principe for quite some tine and I came across your blog. Beautiful pictures and great info. 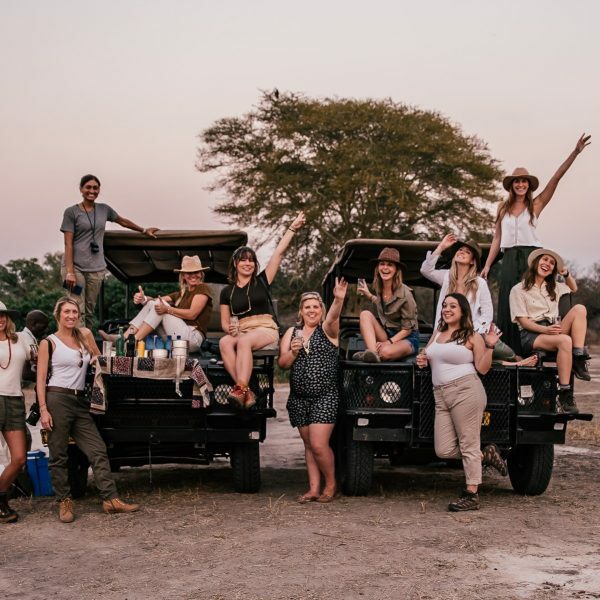 Great content and beautiful pics. 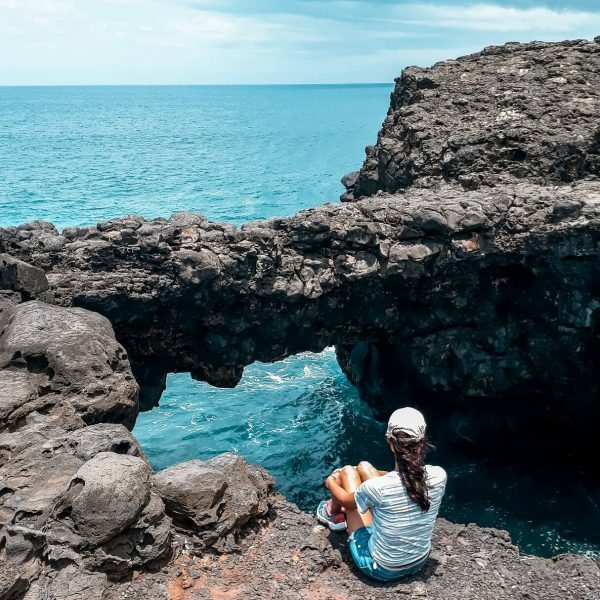 I’m living on the island and decided to put up awebsite for travelers to know about the hiking choices on the island. Feel free to advise on it as it is quite new.